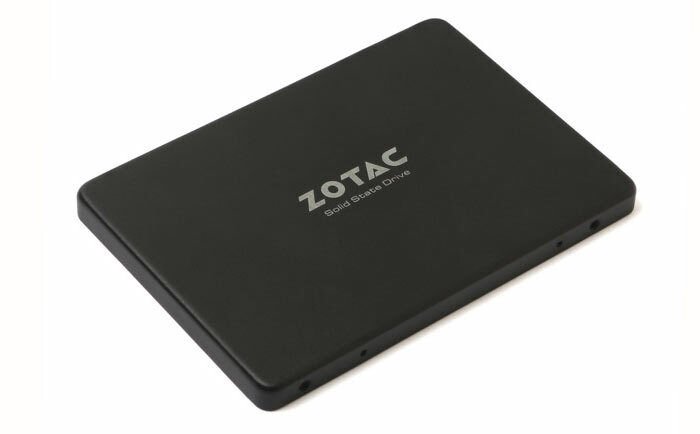 Macau-based PCs and accessories maker ZOTAC has today launched a new range of SSD drives. The Premium Edition SSD drives will be made available in 240GB and 480GB capacities. 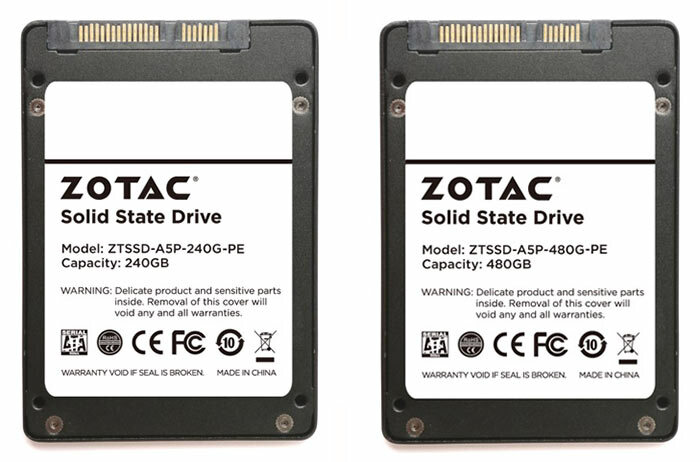 ZOTAC's latest 2.5-inch SATA III SSD range will use quad-core Phison SSD controllers and MLC NAND as key components. ZOTAC trumpets the speed and efficiency of the quad-core Phison SSD controller and the "marathon reliability" of its choice of Toshiba MLC NAND flash. The new Premium Edition drives rated at up to 480TBW and up to 3,000PE cycles. As installed in your PC, the drives will perform "within a hair’s width of the SATA III bandwidth saturation point," delivering sequential read/write speeds of up to 520MBps and 500MBps (240GB version) or 560MBps and 500MBps (480GB version). Buyers will receive a 3 year warranty. ZOTAC hasn't released details of its Premium Edition SSD pricing or availability. Full tech specs are listed below.